Egvekinot village. 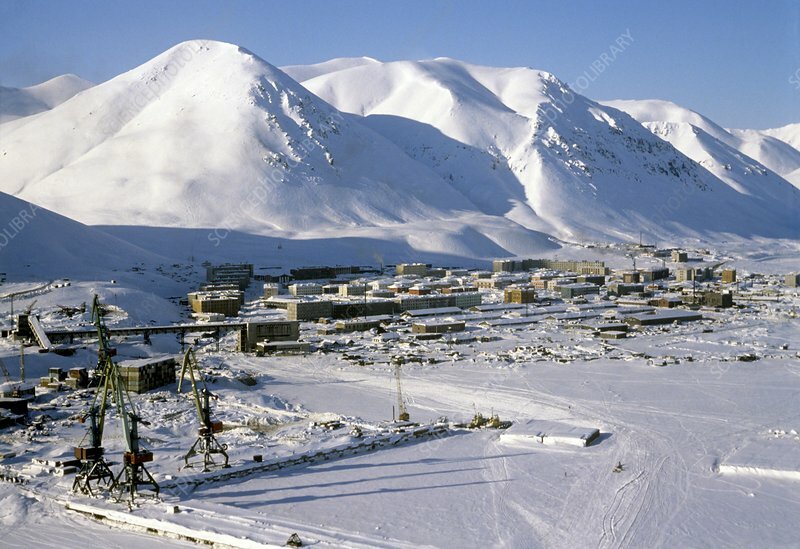 View of the village of Egvekinot, in the Chukotka Autonomous Okrug, Russia. Egvekinot is a port settlement located on the coast of Kresta Bay, part of the Bering Sea.